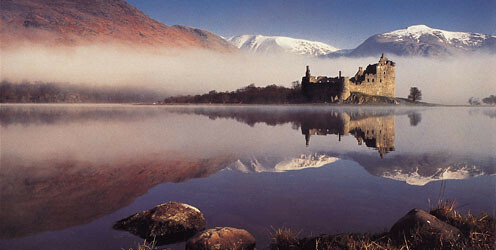 The heart of the beautiful Western Highlands including Kilchurn Castle & Inveraray Castle, home to the Duke of Argyll, plus Loch Lomond and Loch Awe. Dramatic is a major understatement! 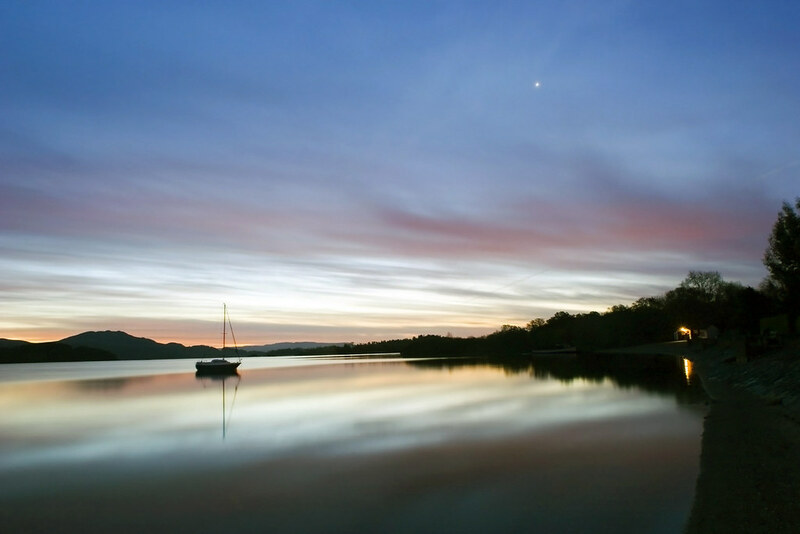 Highlights: ~ Kilchurn Castle ~ Inveraray ~ Doune Castle ~ Loch Awe ~ Rest and Be Thankful pass ~ Conservation village of Luss ~ Loch Lomond National Park. 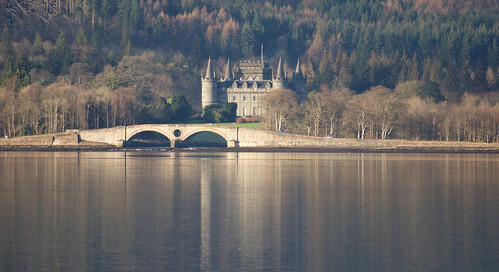 If you love old ruined castles, tales of old clan rivalries, west coast lochs, baronial mansions and brilliant mountain scenery then you'll find this tour difficult to beat. 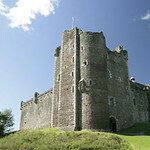 Depart Edinburgh at 08.30 and travel west, past Stirling Castle to your first stop at Doune Castle. 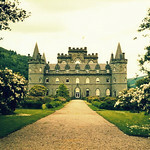 This area of Scotland has certainly seen its fair share of fighting and warfare. Stirling Castle was once known as the 'Key to Scotland', and it was here that William Wallace (immortalised by Mel Gibson in the film Braveheart) defeated the English army in 1297. After William Wallace's death it was Robert the Bruce who continued the fight for independence and you will pass the site of his most famous victory in 1314 at the Battle of Bannockburn. 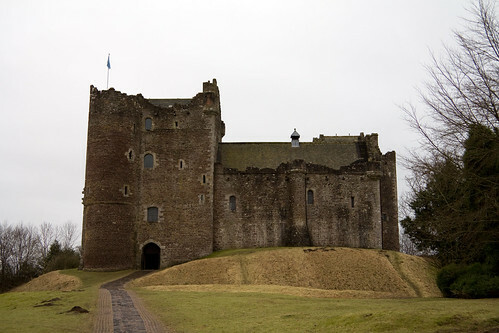 Then you arrive at the impressive medieval stronghold of Doune Castle. 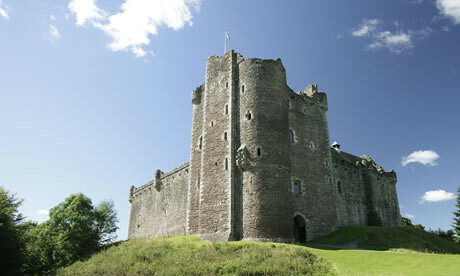 Built for Robert Stewart, the Duke of Albany, over 600 years ago the castle is still in excellent condition and you will have time for photos. 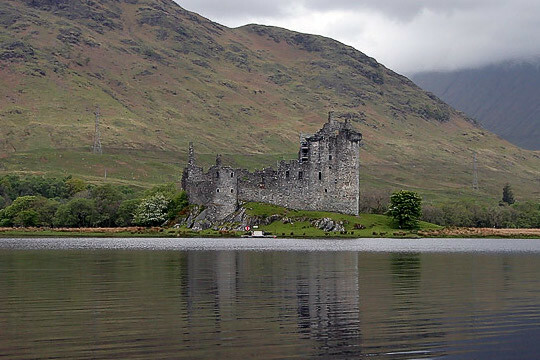 You might even have seen the castle before, it was made famous by the film 'Monty Python and The Holy Grail', with many scenes filmed here. 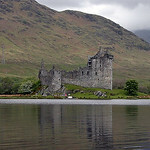 More recently it was featured in Outlanders as the main castle. 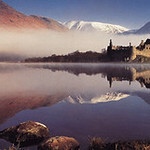 From Balquhidder the tour winds its way through the tough knot of mountains known as Breadalbane (meaning the 'high country of Scotland') before we stop to see Kilchurn Castle, a magnificent ruin situated in the middle of Loch Awe and former home of the Campbells of Breadalbane. 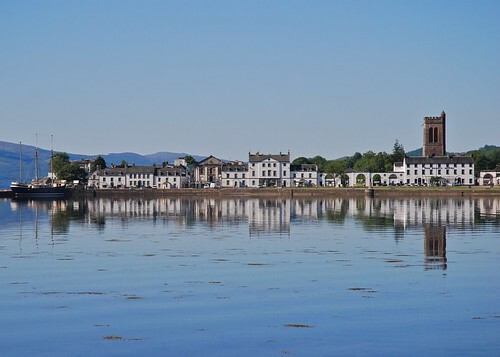 You will continue along the banks of Loch Awe through Campbell country to the picturesque town of Inveraray on the shores of Loch Fyne. 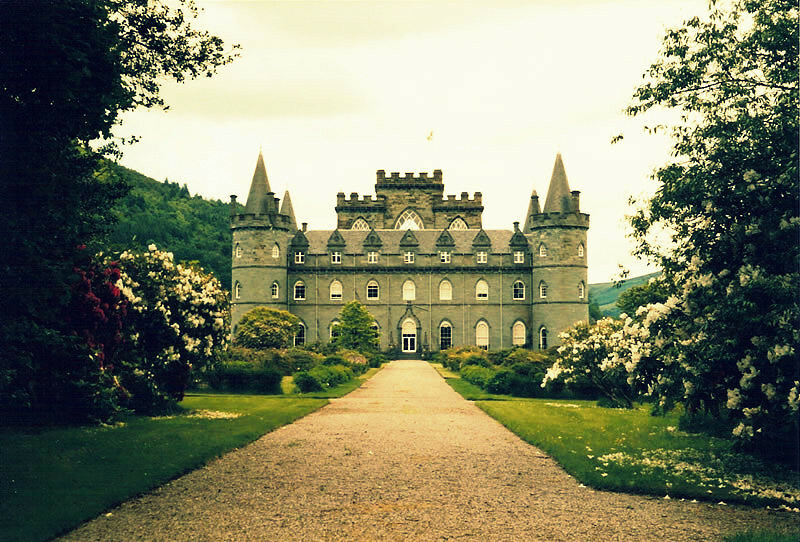 Here you will have lunch and can visit the 18th-century castle and home of the Duke of Argyll, chief of the Campbell clan. 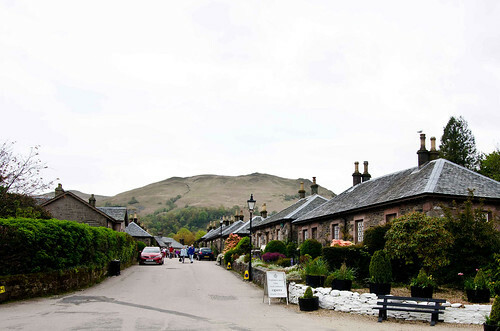 The town was built at the same time as the castle and has the air of a classic 18th-century planned village with its straight wide streets and dignified Georgian houses. You can take time to explore the town and maybe call at the Old Jail or the maritime museum, the Arctic Penguin. 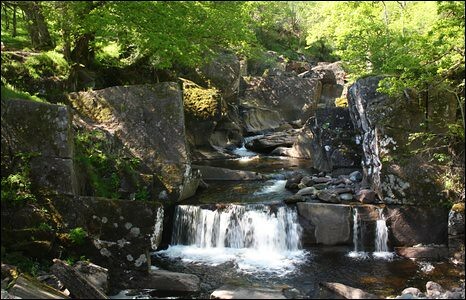 We believe a small group tour with a maximum of 16 passengers really does make a big difference to your trip. 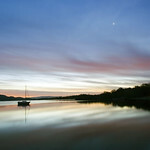 It allows them to give you a more personal service and remain the only 5 Star operator to offer this personal guarantee. Touring with a maximum of 16 passengers you get more for your money, more personal attention, more time with the locals, more time off the bus, more time on the back-roads and just more of an authentic, friendly experience. The smaller groups allow you to meet people from all over the world and make friends for life.